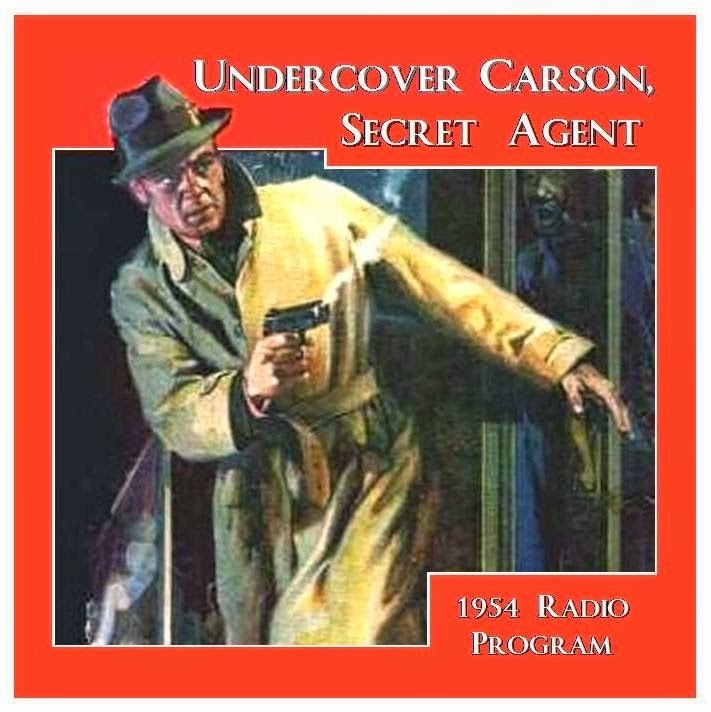 Undercover Carson follows the adventures of a British Secret Service Agent Bruce Carson posted to South America to track down escaped German Nazi Scientists who had developed a highly lethal & destructive death ray. The death ray was an extremely powerful laser, ahead of its time and capable of widespread devastation. Pipe smoker and collector of novelty pipes and exotic weapons, Carson combines his interests in such a way that the 5 or 6 pipes that he always carries with him are capable of extraordinary uses - not just for smoking - more likely firing arrows, storing knockout drops etc. Undercover Carson, Secret Agent - Operation Deathray: An Assignment in Rio was written by Michael Noonan and produced by Walter Pym for Artransa Productions. It starred Barry Cookson as Bruce Carson and James Mills as Sir Giles Daverport.